Web Design Web design is technically a subset of the broader category of web development. There are many web designing institutes in India that offer courses in web designing. 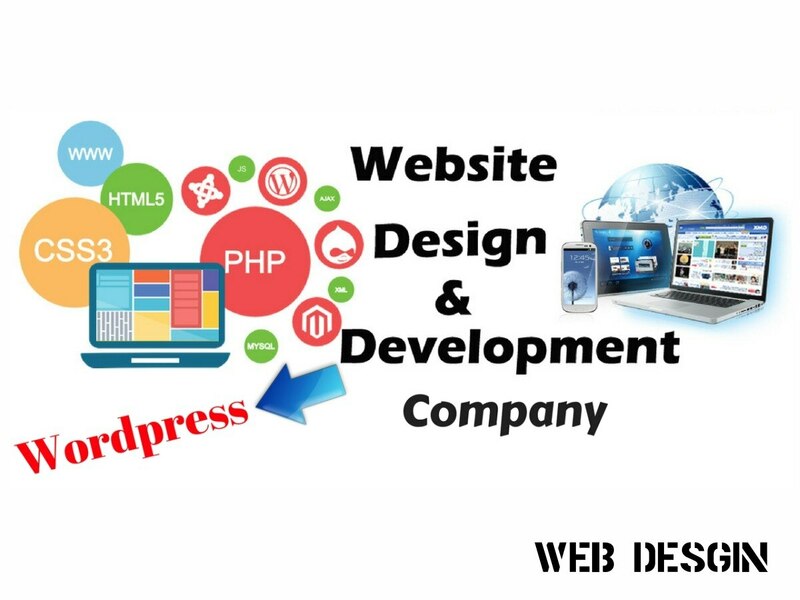 Web designing is planning, creating and updating websites. It deals with, information structure, website structure, website layout, navigation ergonomics and icon design. It involves giving color, contrasts, imagery (photography) and font aspects to the website.